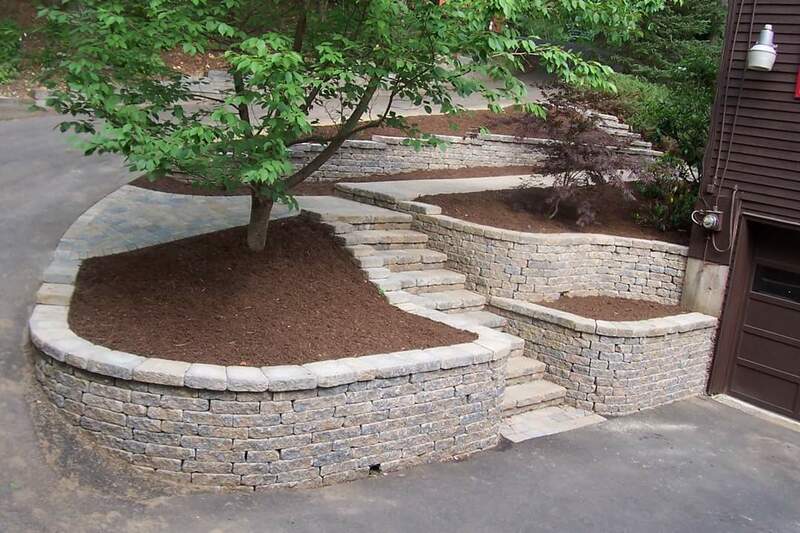 Many of the most pleasing landscape designs include hardscapes which add beauty and functionality to your home or business. 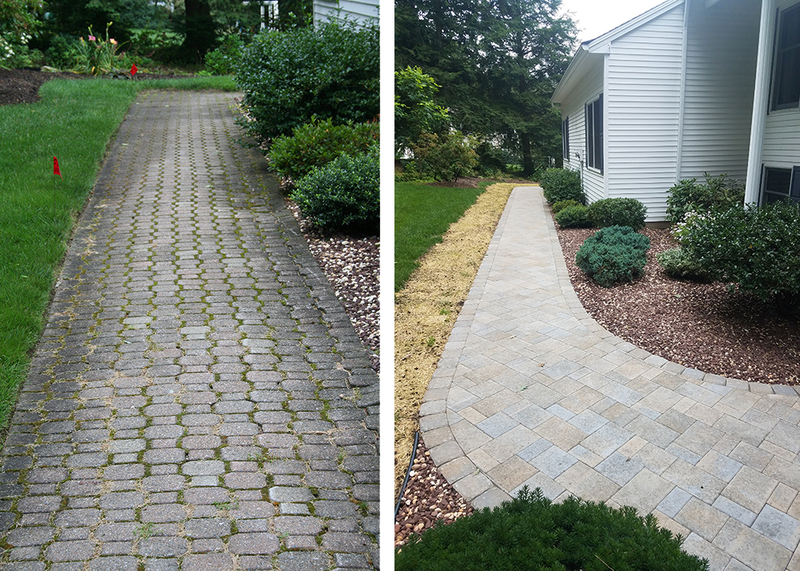 We professionally design hardscape elements that will last for many yeas to come..
Before & after design and installation of new walkway. Before & after design and installation of new walkway, island, and foundation plantings. 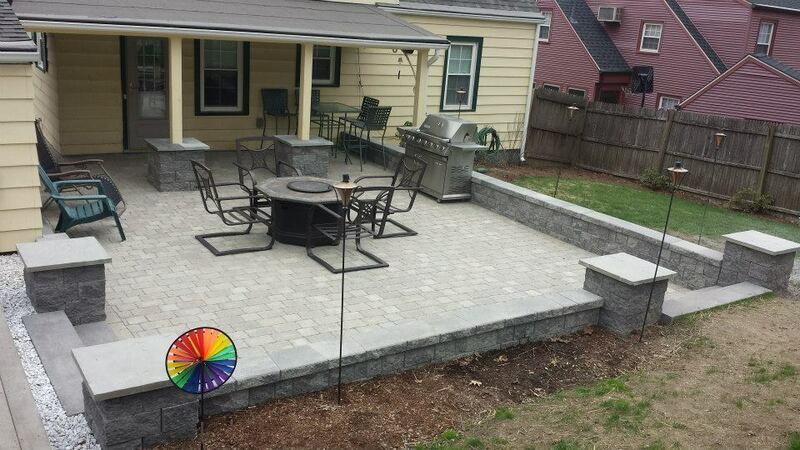 Before & after design and installation of new patio. Before and after improvements to pool patio area.